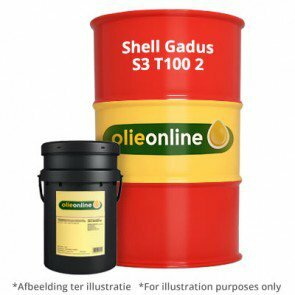 Shell Gadus S3 EP smeervet voor brede toepassing koop nu! 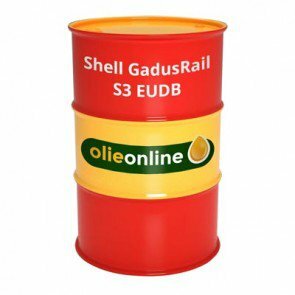 Het Shell Gadus S3 scala is hoogwaardiger dan de S2 serie. Shell Gadus S3 vetten zijn ontwikkeld om apparatuur in staat te stellen het optimale uit uw apparatuur te halen. Veelzijdige toepassingen zoals algemene fabricage, vrachtwagens, energieopwekking, metalen, mijnbouw, constructie en meer. Shell Gadus S3 is Shell's populaire vet. Het is algemeen erkend en opgenomen door vooraanstaande OEM's. Shell Gadus S3 High-Speed Coupling Grease a special grease for flexible gear couplings. 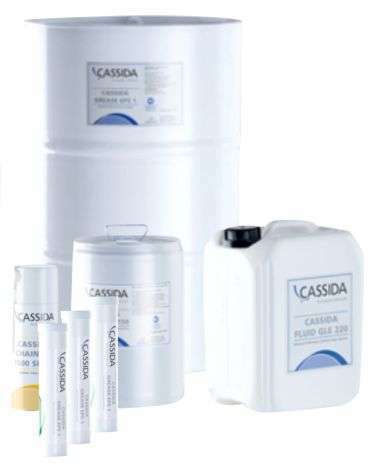 It is based on high viscosity mineral Oil and a lithium complex soap thickener. 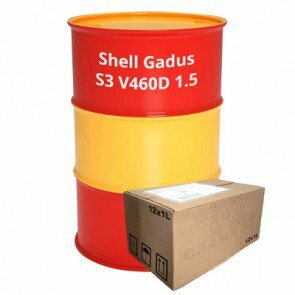 Shell Gadus S3 High-Speed Coupling Grease is used for the grease lubrication of flexible gear couplings operating at a speed >300 rpm. 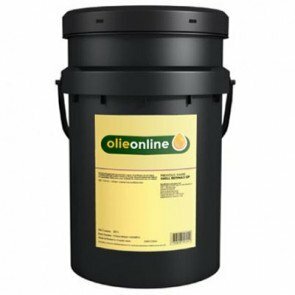 + Resists separation, standard greases tends to separate oil and thickener under the influence of centrifugal forces. + Mechanical unstable, soften when worked, flows easily in couplings. 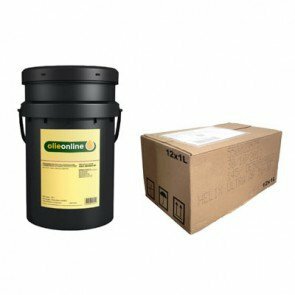 Re-greasing Intervals For couplings operating near their maximum recommended temperatures, re-greasing intervals should be reviewed. 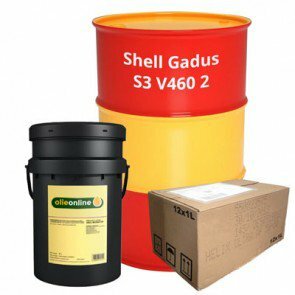 Shell Gadus S3 High-Speed Coupling Grease a special grease for flexible gear couplings. 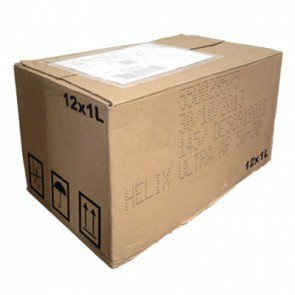 It is based on high viscosity mineral Oil and a lithium complex soap thickener.